Do you have problems with ads and popups? Windows are opening while you are browsing? Here is the answer. 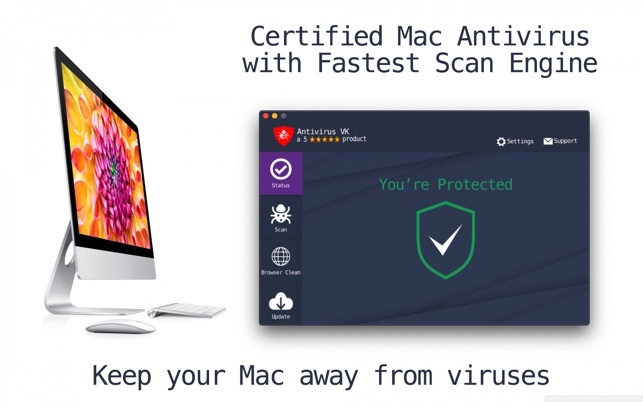 Purchase Antivirus VK to solve the problem. The Antivirus VK will detect also Windows malware. Keep others safe also and be able to scan your Windows installation Bootcamp with only one product. 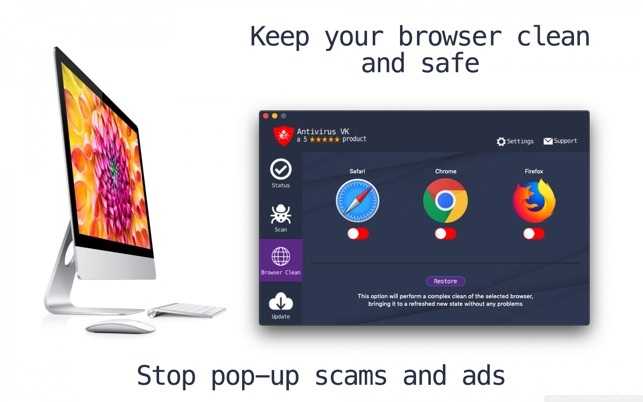 This application really good and can find malware and adware deeply.